Our mission is to come alongside you in your health journey no matter where you are. Support you in your goals and give you the tools to make getting healthier, easy, safe and successful. Whether you need to find an easy nutrition foundation or you need to organize your life and manage your autoimmune disease like Hashimoto's Thyroiditis all in one simple system! 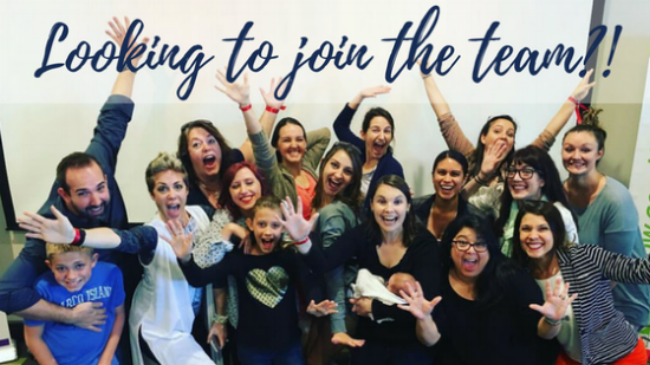 We are always looking for enthusiastic and passionate go getters that want to build an amazing life for themselves while inspiring others to lead a healthy life all while empowering people to take control of their financial future.